Out now is “Shining future part 1”, a trailer for Underworld’s new album, “Barbara Barbara, we have a shining future”. 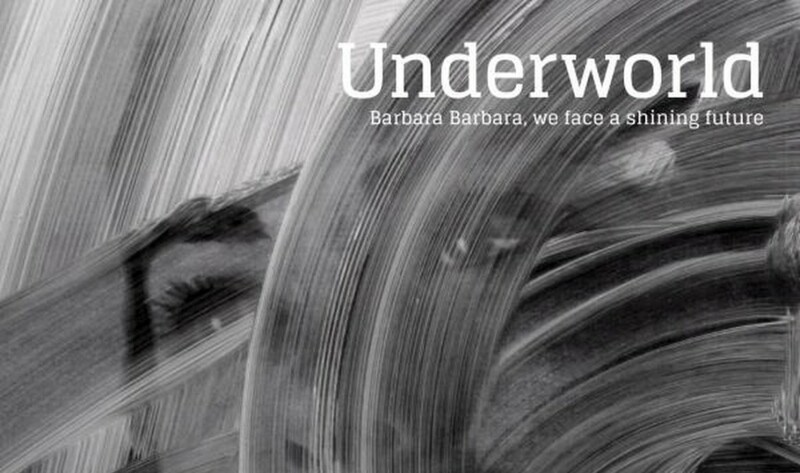 “Barbara Barbara, we face a shining future” will be the 9th studio album by British electronic group Underworld, set to be released on March 18, 2016 and will be the first new album since Karl Hyde and Rick Smith launched “Barking” in September 2010. The album will hold 7 tracks including the titled “I Exhale”, “If Rah”, “Low Burn”, “Santiago Cuatro”, “Motorhome”, “Ova Nova”, and “Nylon Strung”. 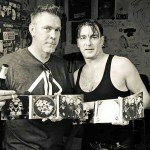 As you’ll hear from the previews, the duo are checking in on their past material, especially the first track will ring a bell or two. Here’s the teaser, let us know in the comments what you think of it.